Most schools screen for the gifted program using standardized testing scores and other assessments; however, some schools do recognize that the gifted program can encompass more talents than just language and math. How Can I Use These Intelligences In My Gifted Classroom? Observe your gifted students and find which one of the intelligences they excel in. 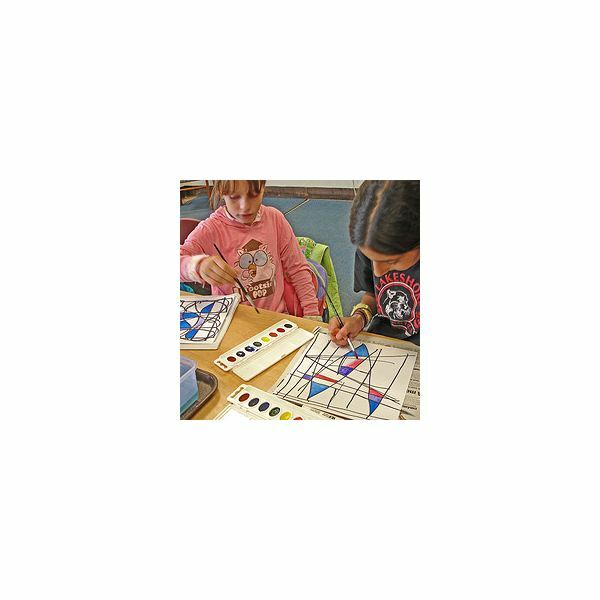 Allow each gifted student to do a special project in their specialized area. For example, if you have a student who is musically gifted, perhaps this student would like to compose and perform a piece of music for other students. If you have a student who is gifted in the naturalistic area, then this student may want to make a mini-greenhouse or train a dog to do special tricks. When your gifted students explore and present, allow them to explain and teach the other students. Provide activities in as many of the multiple intelligence areas as possible when you are teaching a unit to gifted students. For example, if your gifted students are studying Japan, bring in music, a native Japanese speaker, a puzzle from Japan or popular logic game, plants native to Japan, and Japanese dance instructors (or any other physical exercise). Your gifted classroom studies should focus on all areas of a place or a topic–not just logic and linguistic as many traditional classrooms do. Study your students to see if they fit the interpersonal or intra-personal intelligence, and allow them to work with their strengths on a project instead of mandating that students must work with a group or not. For example, when you teach gifted students, you may ask them to do a project on famous historical American women. Let your students who excel at working with others work on the project in small groups or pairs. For your students who prefer to work alone, then allow them to. Some teachers may see this as not being fair–but if you believe in the Theory of Multiple Intelligences, this is fair because students who fit characteristics of the intra-personal intelligence learn best when working alone. The gifted classroom is a good place to allow these differences in assignments.